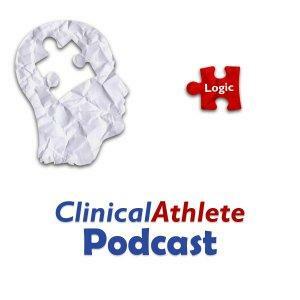 In this episode, we welcome Student Physical Therapist Taylor Eckel onto the show to talk about the student experience and answer questions from the ClinicalAthlete Community! - 6:06 How can clinicians support students? - 41:53 ACL prevention programs.